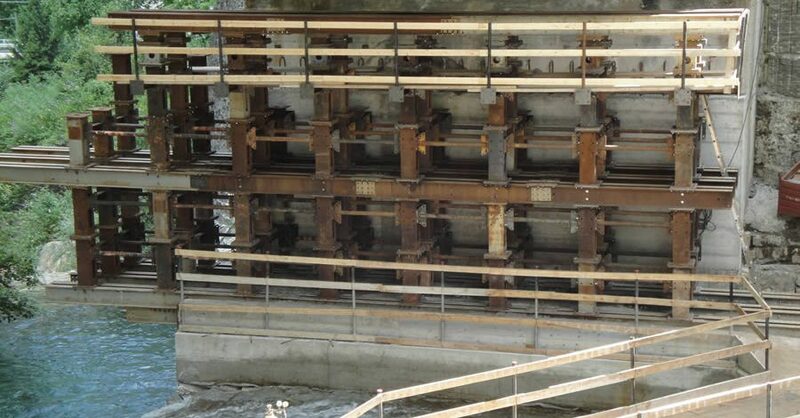 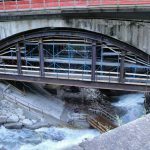 Schedule Consolidation of pylons and arch of Boldrini bridge within the limits of the contract of "executive planning and execution of maintenance works and also the restoring of the north portal of the helicoidal tunnel of Varzo on Domodossola - Iselle line". 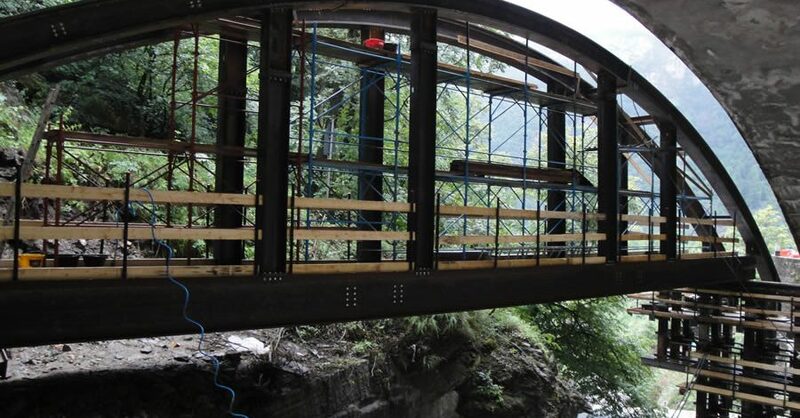 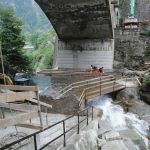 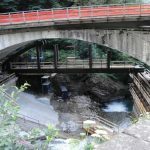 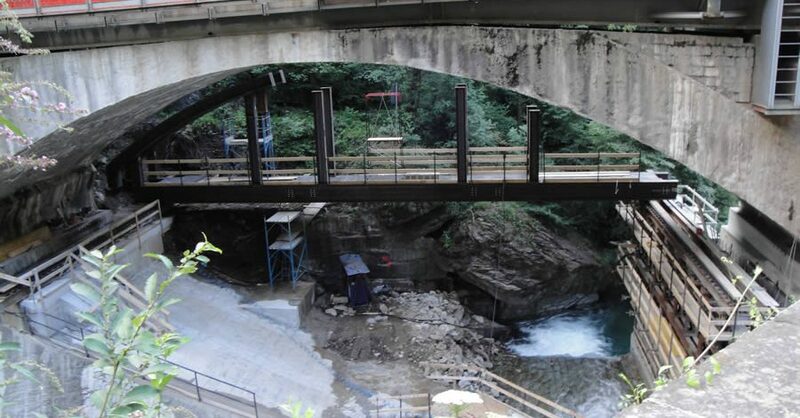 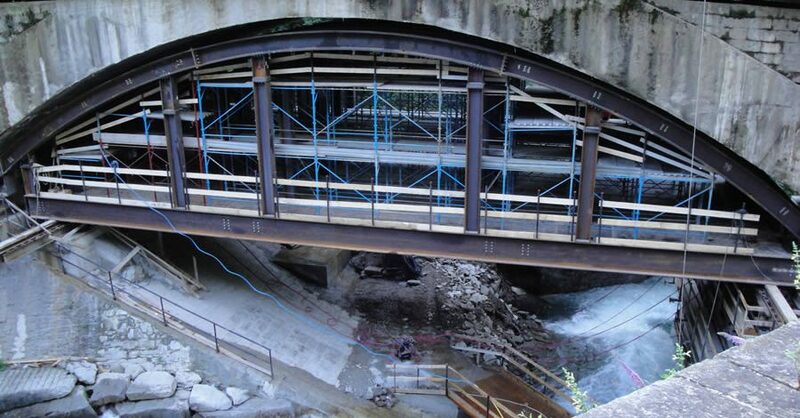 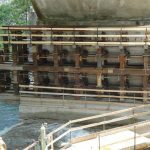 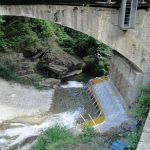 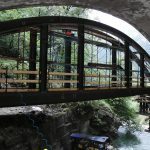 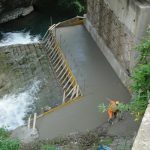 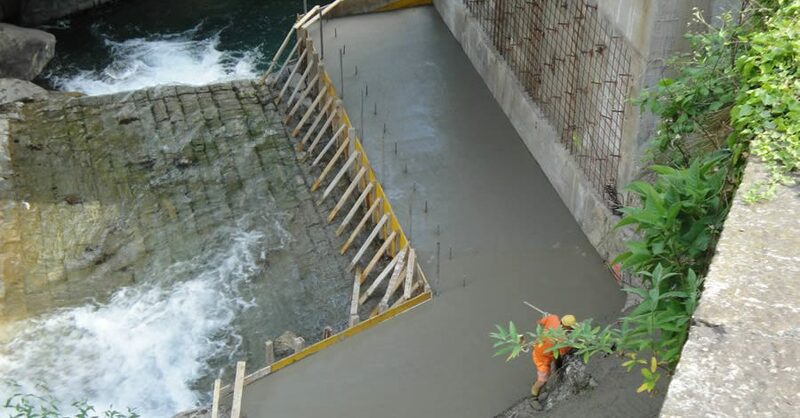 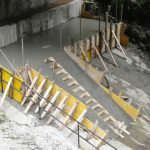 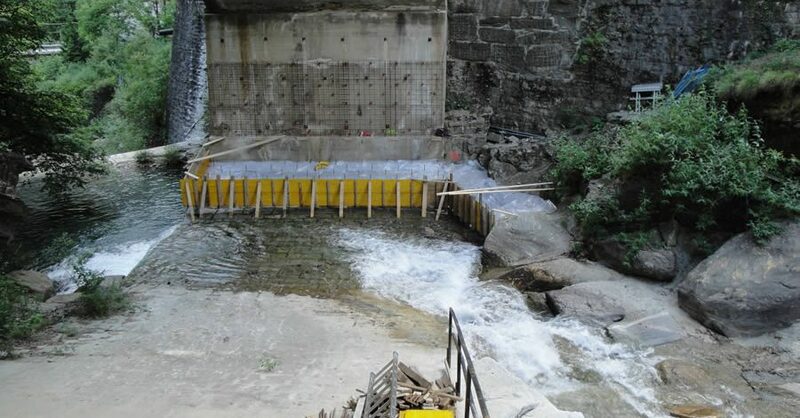 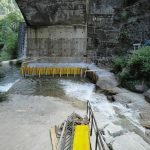 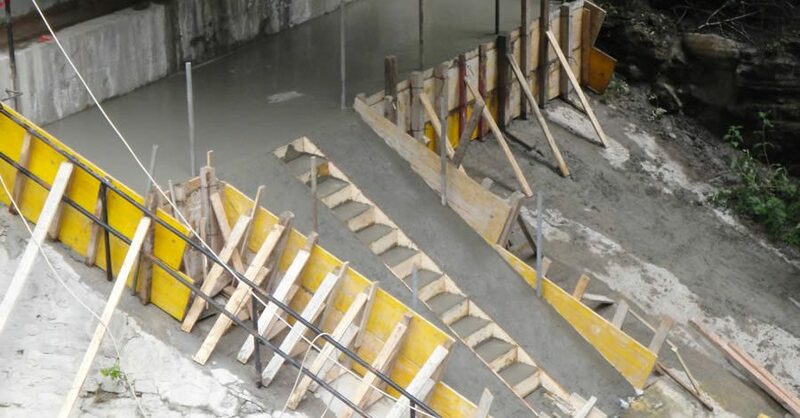 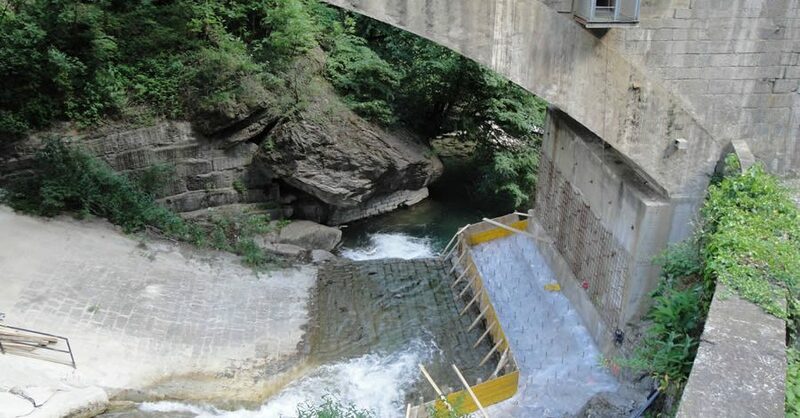 Consolidation of pylons and arch of Boldrini bridge within the limits of the contract of “executive planning and execution of maintenance works and also the restoring of the north portal of the helicoidal tunnel of Varzo on Domodossola – Iselle line”. 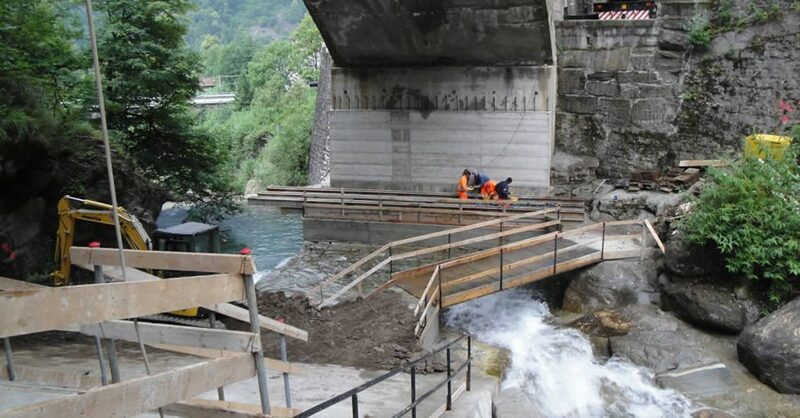 Contractor Rete Ferroviaria Italiana spa. 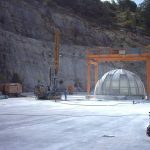 Assignment date of work april 2011, completion date october 2011.